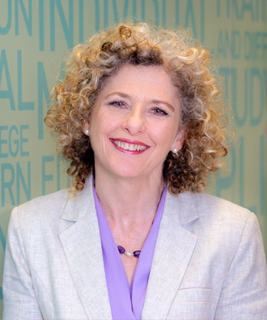 Victoria Weekes BComm LLB, FAICD, Senior Fellow Finsia is, a professional non-executive director with over 30 years’ experience in the financial services industry in senior executive roles in major listed companies. Victoria is currently Chairman of OnePath Custodians Limited, a $45 billion market leading superannuation fund, a director of Sydney Local Health District, Deputy Chair of St George Community Housing and Chairman of NSW Treasury’ Audit & Risk Committee. 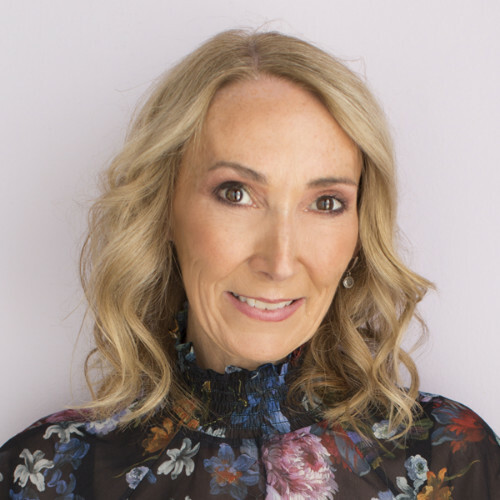 Victoria is also the Vice President of the Financial Services Institute of Australasia (FINSIA), the Chairman of the Audit and Risk Committee of the NSW Urban Growth Development Corporation and the State Library of NSW. Coral Ross is the National President of the Australian Local Government Women’s Association and was previously the ALGWA Victorian President. 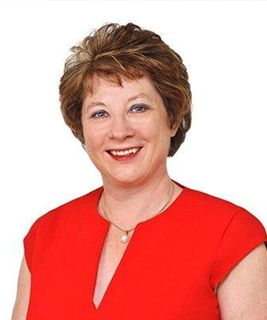 A professional journalist with more than 20 years’ experience, Coral has been a local government councillor at the City of Boroondara, in Metropolitan Melbourne since 2002. She has been elected five times and in November 2014 Coral was elected Mayor of the City of Boroondara for the third time. Coral was on the Board of the Australian Local Government Association, the peak body for local government in Australia 2015-17. 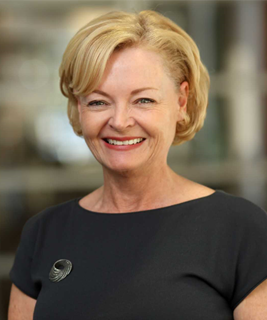 From 2011 to 2017 she was on the Board of the Municipal Association of Victoria – Victoria’s peak body for local government, and President from November 2016 to March 2017. Helen Badger is currently a senior project manager with Manteena Security Pty Ltd and sees firsthand the challenges faced by women both at the front line and in the executive areas. 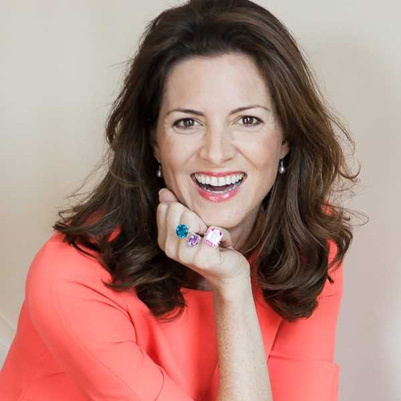 Helens approach to advocating for women is to embrace everyone in the industry and encourage all levels of government, corporates, contractors and individuals (men and women) to create a workplace that reflects the community that we all live in. 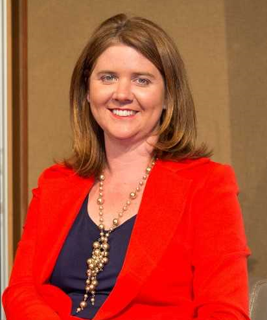 Liz Ritchie is currently the General Manager Strategy and Partnerships at the Regional Australia Institute (RAI), which she joined in August 2018. 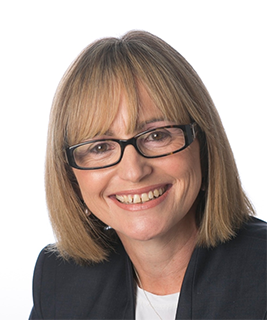 For almost 20 years, Liz has worked with NFP’s and corporates to ensure organisations are preparing themselves for the future. 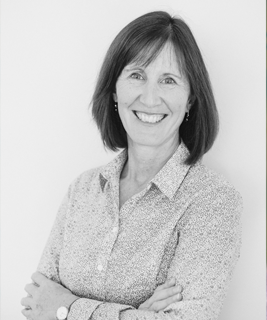 Most recently Liz has held leadership roles with Westpac Commercial Bank (2016-18) and CEDA (2008-16) and during this time Liz has advanced her interest and advocacy in gender equality in Australia. 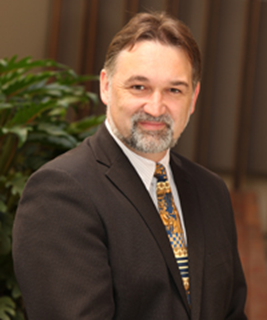 Sandy Hutchison is the Founder and CEO of Career Money Life. A disruptive and innovative, award winning marketplace business providing employees and organisations the power of choice in career transition, parental leave programs, transition to retirement, mental health &amp; wellbeing services and financial advice. Sandy’s commitment to gender equality is reflected in the fact that over 65% of her community of suppliers are women owned businesses.